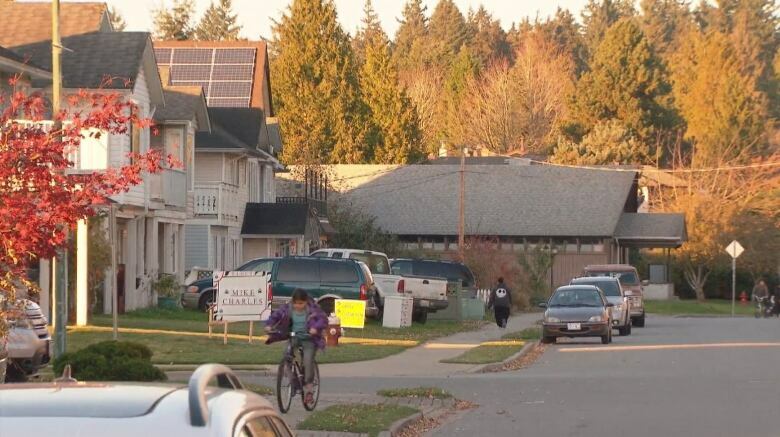 Over 1,000 voters from the Musqueam First Nation and who live on leased Musqueam land have been left off the electoral list for Vancouver's civic elections taking place on Saturday. 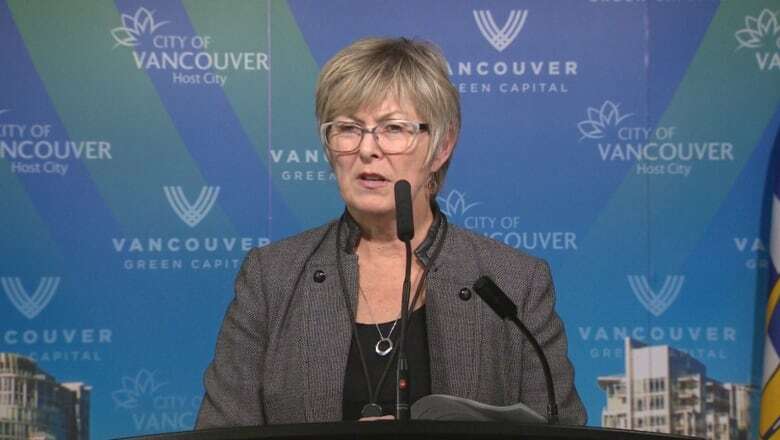 Vancouver elections officer Janice Mackenzie said the city received its list of registered voters from Elections BC, and became aware of the omission of residents from the Musqueam lands Wednesday. Mackenzie said the city found that 1,069 registered voters did not get their voter cards. Those individuals will receive their voter registration cards in time to vote on Saturday, she said. Mackenzie said she is confident that the integrity of the election is intact, and the omission did not prevent 35 residents of the Musqueam lands from voting already in the advance polls. The Musqueam First Nation is based is southwest Vancouver, and its traditional territory includes much of the area where the Fraser River meets the Strait of Georgia.